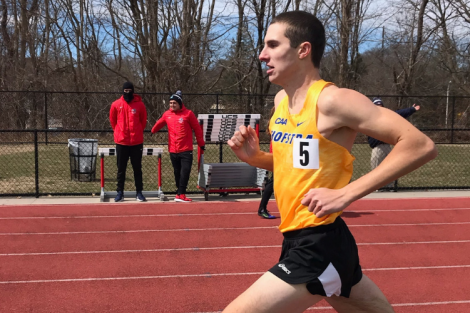 A new set of data in regards to the Graduation Success Rate (GSR) of NCAA Division I programs was released this week and the Hofstra University student-athletes continue to rank among the best in the nation. In the latest report, 91% of Pride student-athletes that entered Hofstra as freshmen in the fall of 2011 went on to graduate. 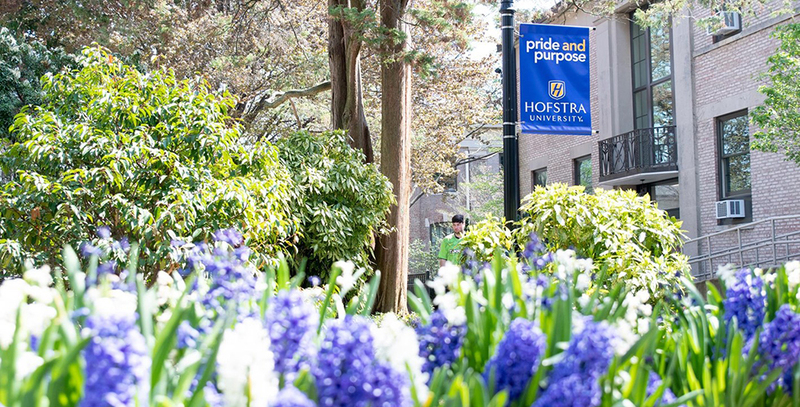 It marks the third consecutive year that Hofstra’s GSR has been over 90%. The 91% is also above the national average of 88%. 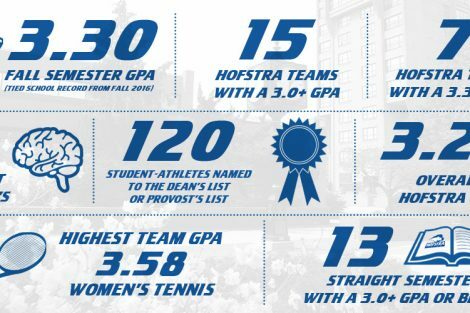 10 Hofstra teams posted perfect 100% GSRs including: men’s golf, men’s tennis, women’s basketball, women’s cross country, field hockey, women’s golf, women’s lacrosse, softball, women’s tennis and volleyball. Three other teams were above a 90% GSR. 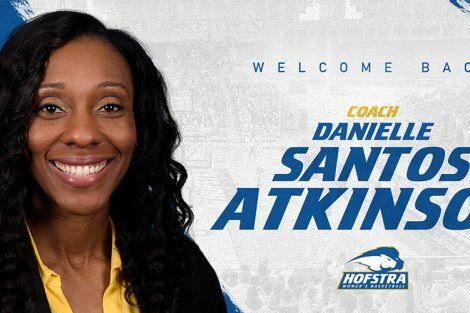 All 17 Hofstra teams posted GSRs higher or equal to (100%) the national federal rate. Seven programs – men’s golf, men’s tennis, women’s cross country, field hockey, women’s golf, softball and women’s tennis – had 100% GSRs for the second consecutive year. In addition, this marks the 12th consecutive year with a 100% GSR for women’s golf, ninth straight year for men’s tennis, sixth straight year for field hockey and fifth consecutive year for softball. 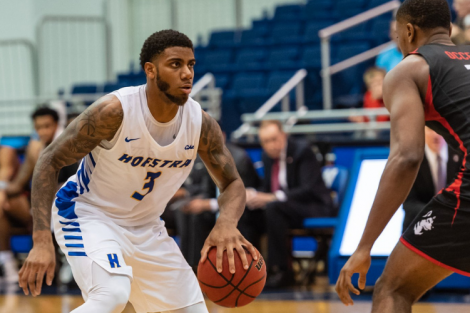 Hofstra’s GSR ranks third in the CAA behind Elon (95%) and William & Mary (94%). The NCAA developed the GSR to more accurately assess the long-term academic success of student-athletes. The rate holds institutions accountable for transfer students, unlike the federal graduation rate. The GSR also accounts for midyear enrollees and is calculated for every sport. Under the calculation, institutions are not penalized for outgoing transfer students who leave in good academic standing. The outgoing transfers are included in the receiving institution’s GSR cohort. The GSR allows student-athletes six years to earn their degree. The 2017-18 rate is based on student-athletes who entered college in the fall of 2011, the most recent data available. This marks the 17th year GSR data has been collected.